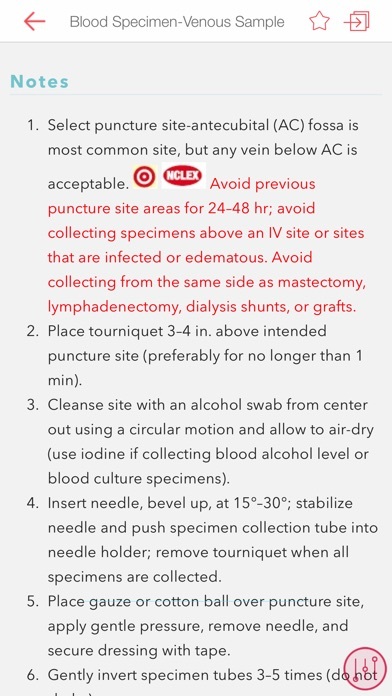 LPN Notes: Nurse's Clinical Pocket Guide. This popular, easy-to-use guide delivers the practical, clinically oriented content you need to deliver safe and effective health care in hospital and home settings. Download the FREE app and view selected topics (Approximately 10% of the content is viewable in the free app and tapping on the locked topic will launch the in-app purchase screen). 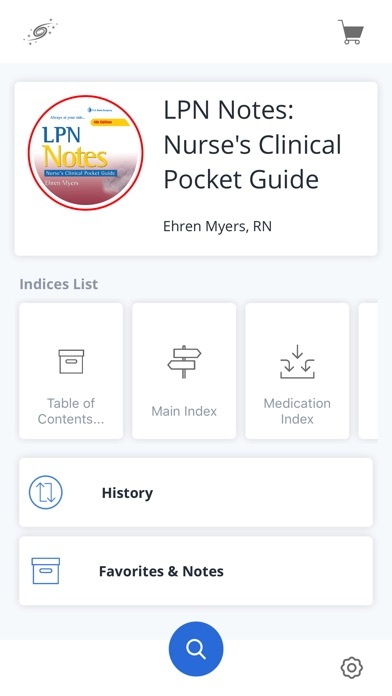 LPN Notes is a great on the go resource, while NCLEX® tips make it perfect for preparing for the NCLEX®-PN exam. 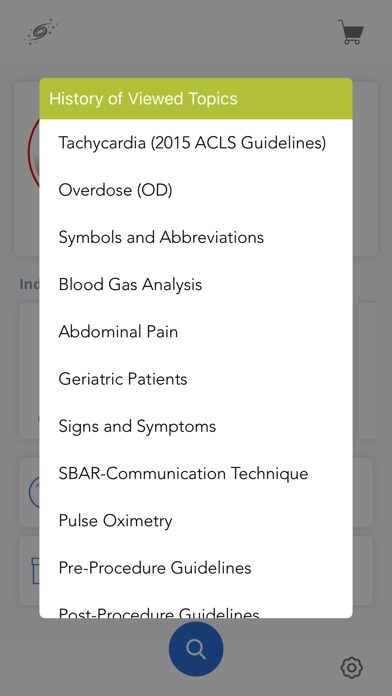 Thoroughly revised and updated, you’ll have access to even more of the commonly-used by rarely memorized clinical information that nurses and students need. 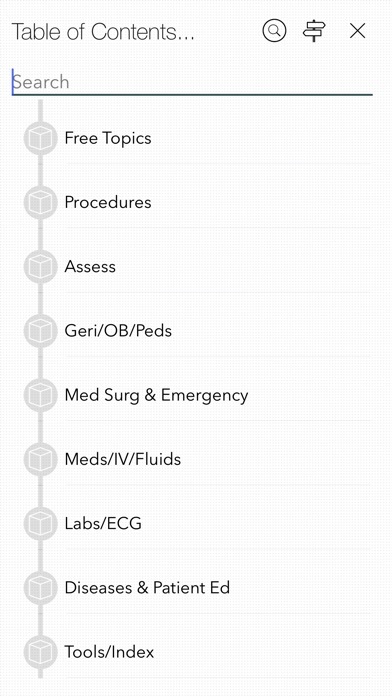 Key Features - Procedures Tab presents the common skills, procedures and equipment, required to perform routine nursing tasks. 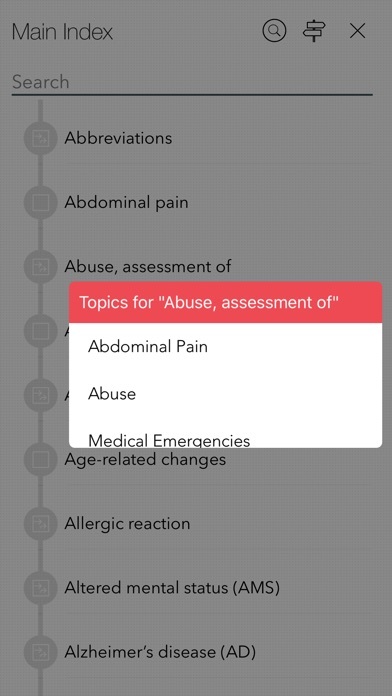 - Assess Tab provides comprehensive, system-specific information, including the skills, procedures, and tools necessary to perform an assessment on an adult patient. 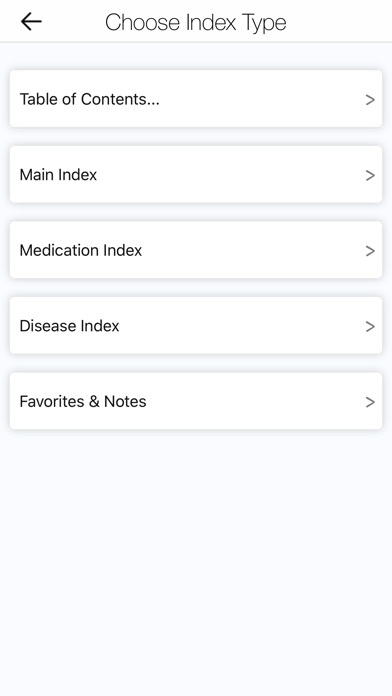 - Disease/Patient Education Tab covers the most common diseases and disorders, homecare, safe medication administration practices, and safety as well as common patient education issues. 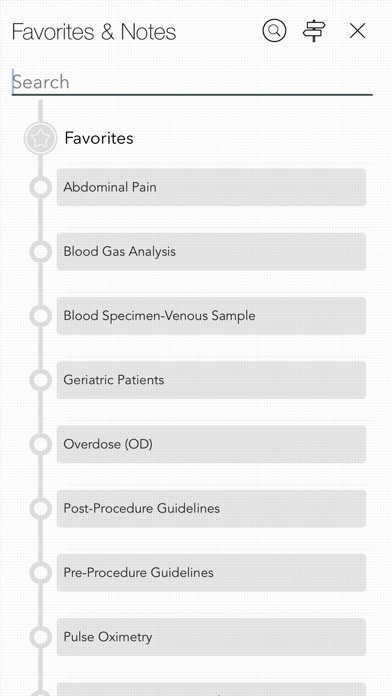 - Med-Surg & Emergency Tab presents 20 of the most commonly encountered symptoms and scenarios. 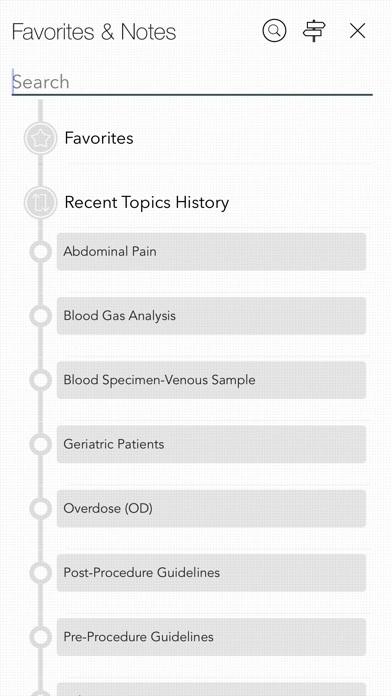 - Geri/Ob/Peds Tab now features geriatric assessment tips for 6 common marker conditions (SPICES) that could indicate increased risk for functional decline or even death. - Life Span Tab combines geriatrics, obstetrics, and pediatrics to focus on life span considerations. - Tools Tab includes a Spanish translator with phonetic pronunciations. New To This Edition - Easier-to-use design and layout with a table of contents at the beginning of each tab for quicker reference - The new, 2016 AHA guidelines as well as up-to-date adult, pregnancy and childhood/adolescent immunization schedules - SPICES screening tool, geriatric assessment tips for 6 common marker conditions that can indicate an increased risk for functional decline or even death. - Coverage of cultural diversity in health care. Based on: 4th Edition Author: Ehren Myers, RN Publisher: F.A. Davis Company ISBN-13: 9780803657960 SPECIAL FEATURES: Locate a disease, symptom or medication in the fastest possible manner: - Use "Spotlight Search" from Home screen - Tap and Hold launch icon to open Last Topic, History, Favorites - Navigate using multiple indices - History to open frequently visited pages - Bookmarks NEVER FORGET ANYTHING: Mark topics with relevant information: - Rich-text notes - Voice memos - Annotations with scribble, doodle or text You choose the method to note this regardless of the context you are in to ensure that the important facts are available whenever you access the topic, whether it is tomorrow or six months from now.